Our children need to understand their bodies, and what keeps them healthy. They need to take risks, because life has no guarantees. They need to be able to regard themselves, and reflect on what they do, or think, or believe, because the only real knowledge is self-knowledge. Athletics are a big part of our school, and for good reason. The program is purposefully designed to balance fitness, skill development, and sport for all athletes. 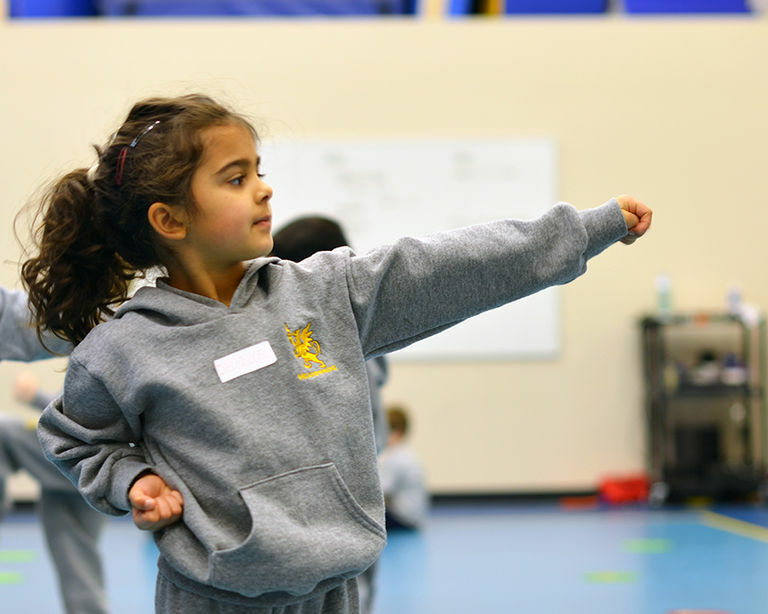 At its core, student participation is the focus: we want our all students – regardless of age, gender, fitness level, or experience – to have the confidence to try new things and to adopt a healthy, balanced lifestyle. The Meadowridge Athletics Program fosters skill development both on the court (or field, or piste, or even climbing wall!) and off. 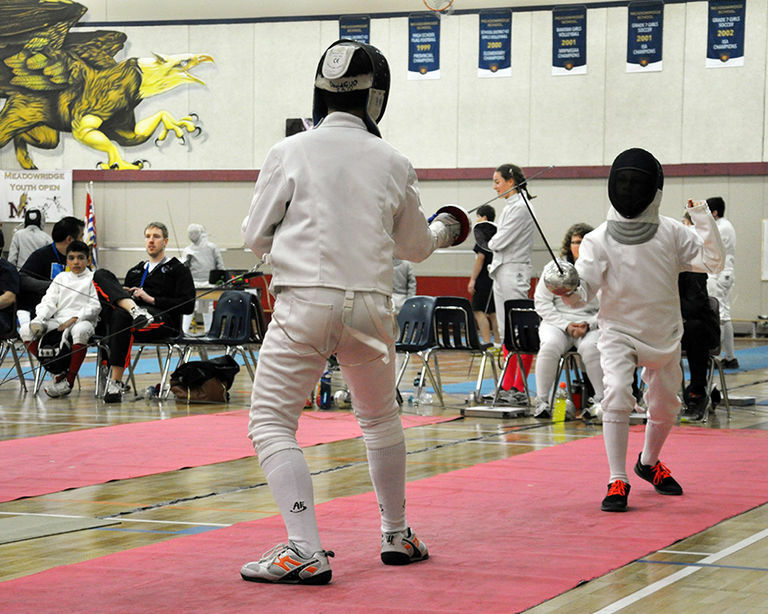 Students hone their skills, and are encouraged by dedicated coaches to work harder and model the traits of a Meadowridge athlete: citizenship, sportsmanship, self-discipline, and respect for sport, self, and others. Students have choice of all sorts of sports teams and clubs to join throughout the school year and through all seasons; in fact, an athlete can take part in as many as nine teams per year! Students can start joining athletics clubs as early as Kindergarten, and athletic teams as early as Grade 4. 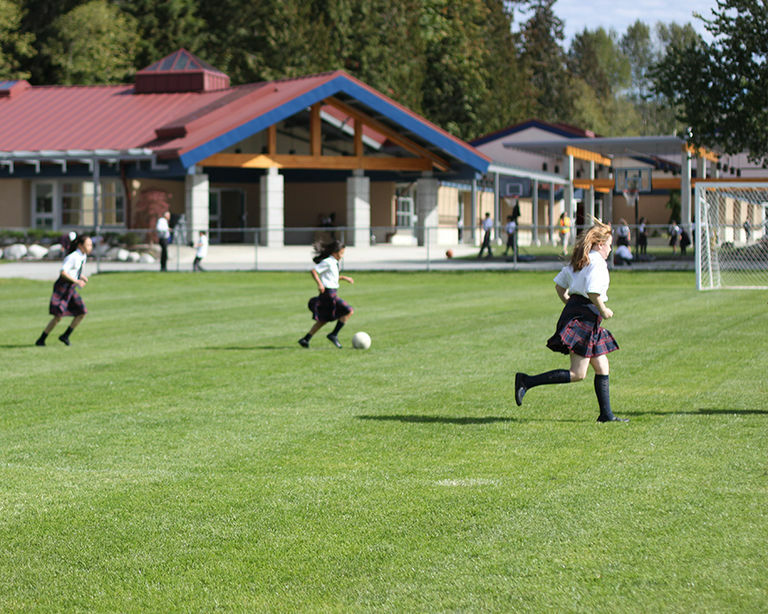 To support our athletes, the Meadowridge campus is outfitted with two sports fields, a throwing pitch and track circuit, a fitness facility, and two gymnasiums. 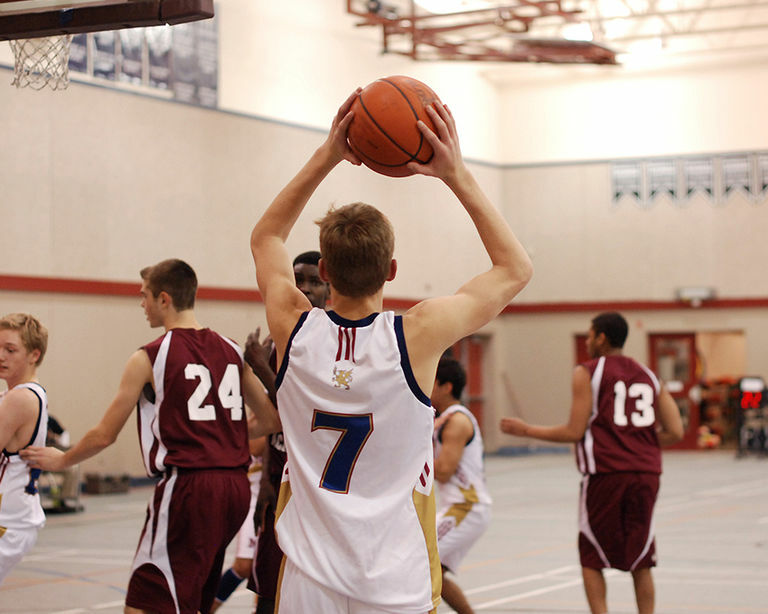 Our sports teams and co-curriculars are served by two or more coaches. Our coaching roster is made up of teachers, parent volunteers, and external coaches who work to bring out the best in every athlete. 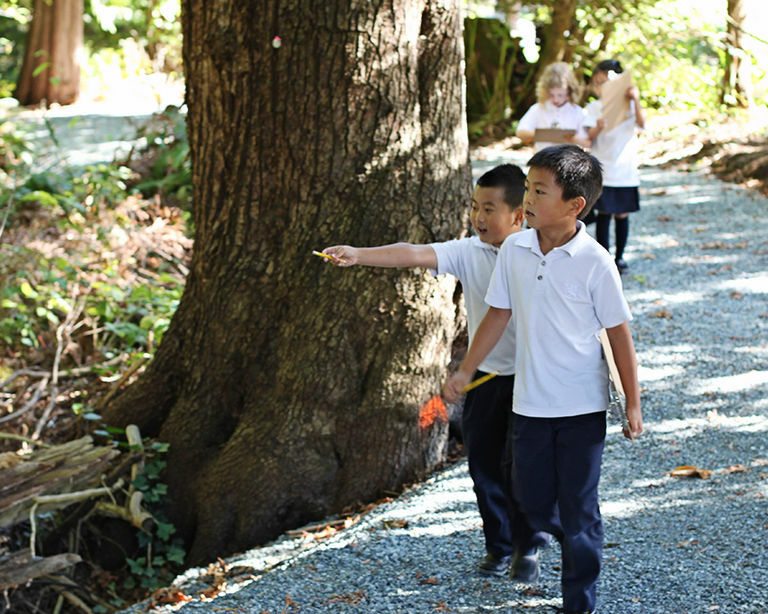 Students are not just academics; in fact, our school is dedicated to the development of the whole child. 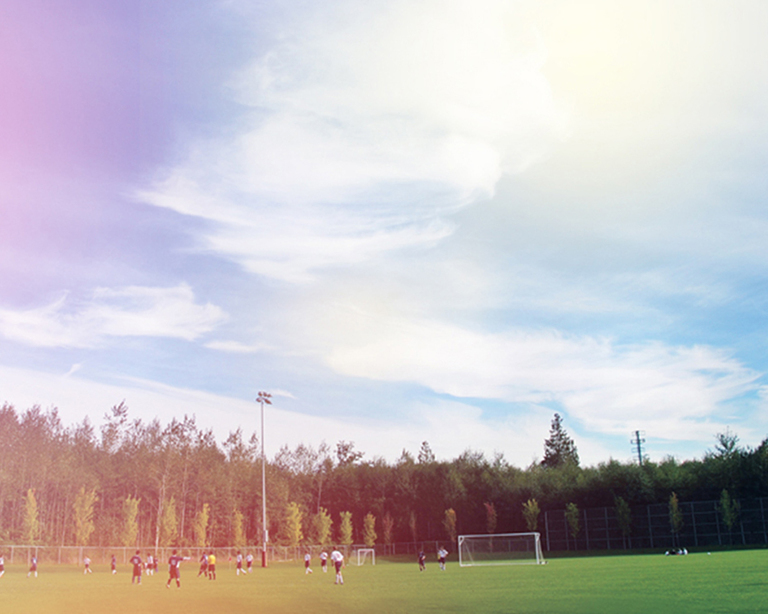 So, we tend to invest a lot in outdoor play, playgrounds, and athletic facilities.